In July 2012, Gillette celebrated the achievements of the US Olympic team with a large-scale, projection event and web video. Over three nights, Klip produced and shot building projections in and around the City of Boston including mobile projections of Tyson Gay running along a fence. 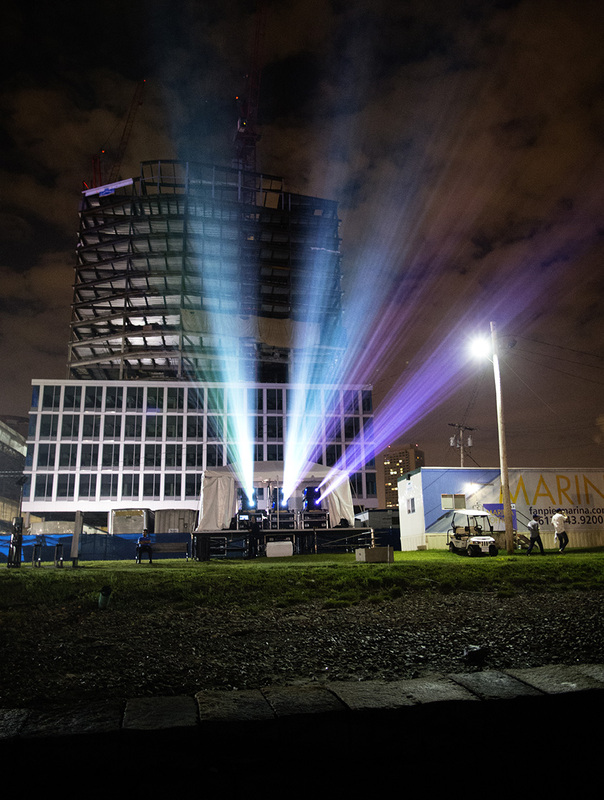 The production concluded with the main event, featuring water screen projections in the Boston Harbor outside of the Institute of Contemporary Art. The youtube video released the next day attracted over 300,000 views. The behind the scenes showcases the technical achievements of the project.